Going to bed without having to argue with your little ones is one of the most common parenting struggles. 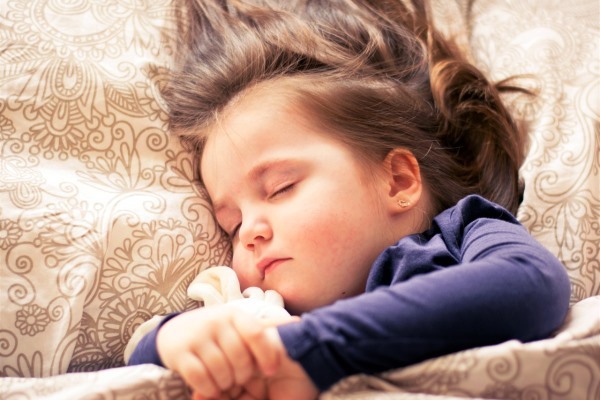 For children, it takes a lot of self-control to stay quietly in bed and go to sleep. One way you can teach self-discipline and control is by setting a fixed schedule for bedtime. Before going to bed, allot some time for your children to fix their school bags, clean up, and do everything else that needs to be finished before bedtime. 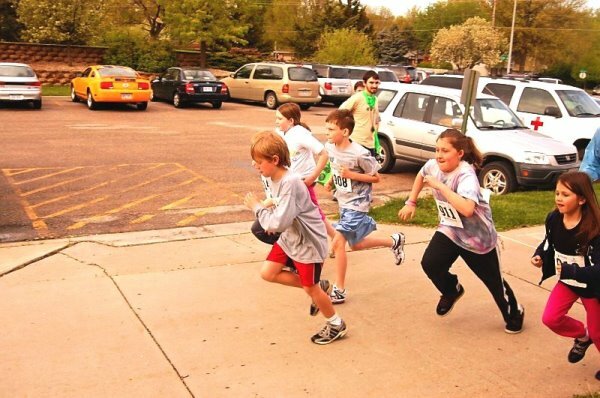 This requires a lot of work for parents, but it will definitely pay off in the future. People have different ways of calming down and these should be learned because it allows a person to have control of his or her own emotions. While your children are young and are still learning the basics of self-control, help them calm down when they’re being emotional. Some may need a lot of physical contact, while others need someone to talk to. When they lose control, remain calm and don’t match their temper it will help them feel safe. Tell and show your children the things they should and should not do. For instance, if you see them throwing balls in the house, give them an empty box or trash can so they can throw the balls in this. You may also go out with them and show where they can throw the ball. This is an effective way to show the difference between right and wrong. Of course, you also have to behave appropriately so your little ones can follow your steps. Every time we exercise self-control, we also increase our chances of meeting our goals. When children wait, they develop tolerance and patience. Waiting makes children learn that being patient will pay off especially if it’s about getting something they want. 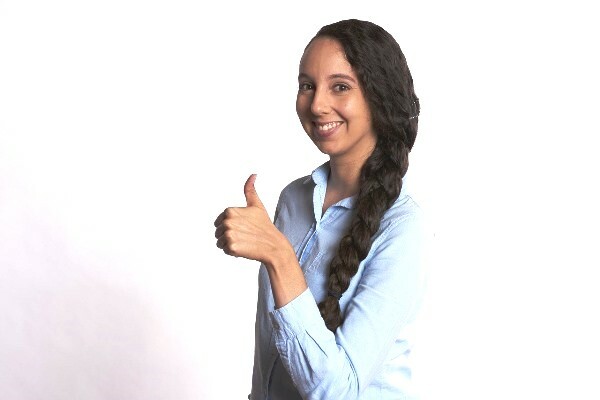 However, you must consider that children cannot wait too long since this can trigger anxiety which sabotages their attempts at controlling themselves. A responsible person does the right things even without supervision. Train your little ones to follow their routines and be responsible. For example, if they are responsible in getting up early and they are ready for breakfast by 7:30 in the morning, you can give them the privilege to stay up a little later than their bedtime. Being able to choose one’s clothes and get dressed earlier also allows one to have more time to prepare. These simple benefits of life that are granted for doing responsibilities are considered as privileges. Some parents think by giving their children an easier life and less responsibilities that this might make them feel good and comfortable at the expense of developing good character & necessary life skills. However, this often results in more freedom and less self-discipline and control. 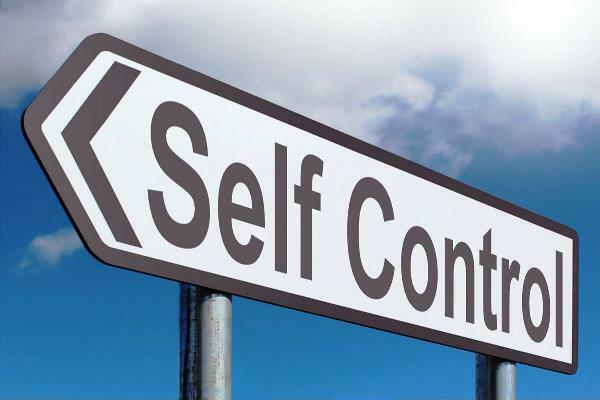 Remember, self-control is an essential skill to prepare your children to aim for success and absolute happiness. In fact, spoiled children eventually feel unsuccessful and unhappy unlike self-disciplined children who are always happy. 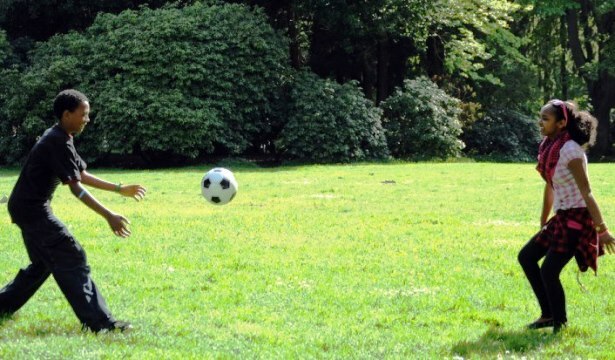 Children often perform better when they get a reward after being successful. Instead of giving them a treat or a toy, you can offer a privilege. For instance, if they stop what they’re doing to help you set the table or wash the dishes, you can give them the chance to choose the dessert or allowing them to spend more time playing. If your children have been responsible and you plan to reward them with more play time, make things more fun with the Whistlecopter. 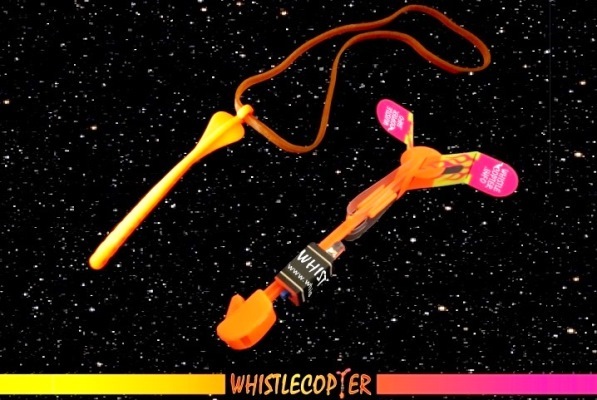 Each Whistlecopter is individually packed with its own Viper Launcher and 7-inch red rubber band for you to easily launch the toy 250 feet into the air while Whistling on the way up. It also comes with an instruction card that teaches how to use this toy properly. The Super Glow Wings do not only have unique designs, but these also emit absolutely bright lights. When launched, it reaches a maximum height of 250 feet which is something that other toys cannot achieve. Most importantly, the Whistlecopter has the Patent and Trademark to ensure you that the toy you are buying is made from high-quality and non-toxic materials for everyone to enjoy playing without worries. You might also let your children play with the Original Copter as a reward! 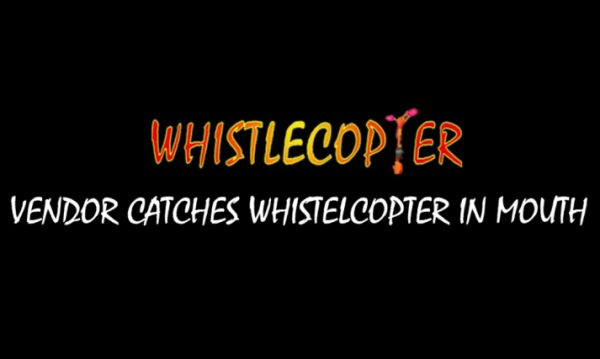 The only difference between the Whistle copter and Original Copter is that the Whistlecopter whistles on the way up.